How much will a rim bump affect grade or value? David P. writes: I have two questions. Firstly, I purchased an 1863 Indian cent for $20 at the grade of EF-40. A nice piece for the grade with all diamonds showing on the ribbon and about 15% luster showing. 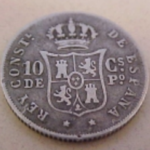 However, it has a small rim bump on the obverse. How will this affect the grade or value? Secondly, I’am interested in storing proof speciments of Lincolns in the Dansco album. In the interest of retaining the original red luster, would it be best to store these coins in the Dansco or invest in the intercept shield album? Thank you for you time. 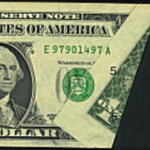 Depending upon the degree of severity, damage to a coin besides general wear can reduce the grade of coin as much as one full grade level in terms of value. The determination is somewhat arbitrary and unique to each coin. Storage devices do not remove existing contamination. 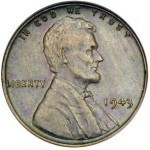 Products such as Intercept Shield are touted to keep a coin in its current condition. I’ve used low sulfur cardboard 2 x 2 holders with acetate windows for storing red cents for many years. They seem to hold up as well as the expensive mediums. The trick is to not have contaminated the coin before it is put in the storage device. 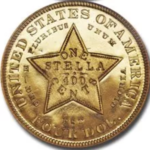 Is it worth holding on to the new gold dollar coins?What gold coins should I buy to pass on to my family? 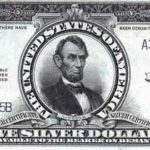 Is there any real value in buying a graded bullion coin?